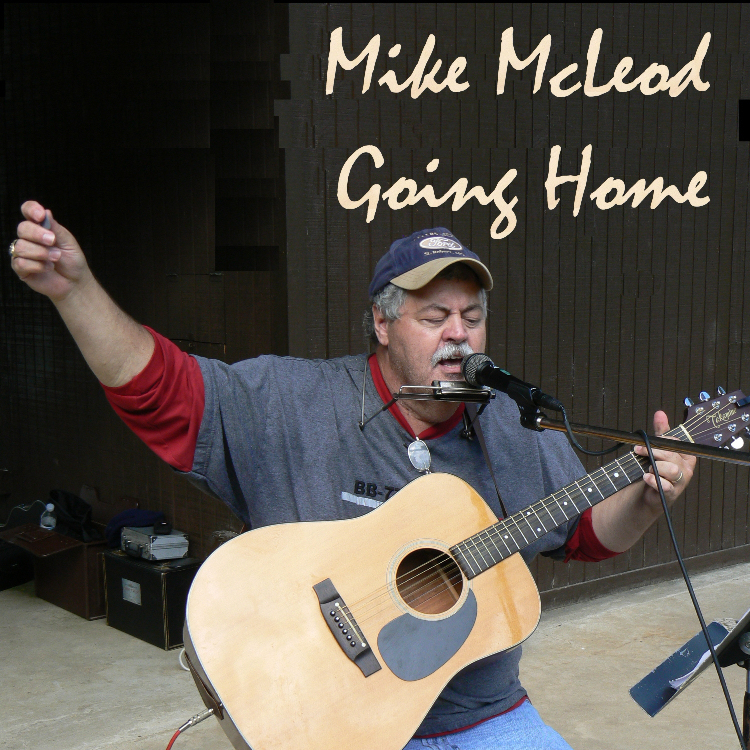 All songs by Mike McLeod except "Amazing Grace" public domain arr. by Mike Mcleod and "Little Sadie" trad. arr. by Mike McLeod. Recorded at HairyLarryLand on October 24, 2009 except "Little Sadie" was recorded at the Craighead Forest Bandshell June 14, 2009.